 The Group's products are distributed by means of a network of sales companies located in Paris, Frankfurt, London, Houston, Krnov and Singapore, and 50 sole agents spread over the five continents. The Group exports over 70% of its total output, has a workforce of about 1000 people and a turnover of almost 115 million € in 2013. The Colbachini family is now able to pursue, develop and diversify its industrial activities, earning respect and consolidating its reputation in every new venture it has undertaken. Its brand image has not only been preserved, but, better yet, has been strengthened and developed worldwide. 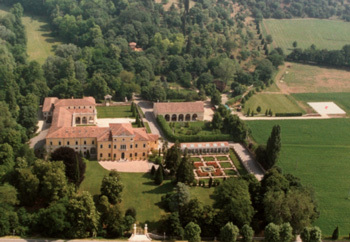 In March 2002, a major step forward was made on the occasion of the inauguration of the Bell Museum, the "Museo Veneto delle Campane Daciano Colbachini" housed in the Villa Fogazzaro-Colbachini, headquarters of the IVG Group. The museum brings together antique items whose origin goes back to beyond the year 1000, both previously unseen items, as well as craft methods and processes. The purpose of the museum is to preserve the memory of a traditional art now on the verge of dying out, by demonstrating the importance of a musical instrument with a particular tone, which has, over the centuries, played a major role in summoning and protecting the inhabitants of communities throughout the world. 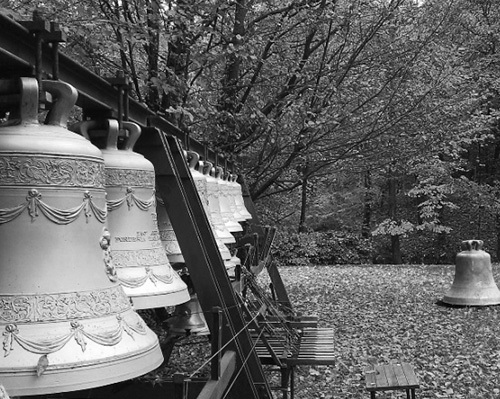 The art of the bell-founder is a mythical art intimately linked to the purity of the sound produced by the metal bronze and to the spiritual environment which is present all over the world. Joined by their two bothers, Daciano and Gaspare, the Colbachini family soon became well known as bell-founders. The growth of their business was rapid. As both mathematician and music-lover, Giuseppe successfully brought technical precision and the love of beautiful sound to the making of his bells. The beginning of the 19th century was favourable for commercial expansion. However, it was necessary to be strategically located. For this reason, the Colbachini brothers moved their foundry to Padua, a historical but forward looking city. They established themselves in the heart of the city, near the cathedral, the Palazzo della Ragione and the celebrated town squares in an old building that they later restored. Thanks to the new jobs and wealth they created, they soon became fully integrated into Padua life. The Colbachini works soon became the emblem of the neighbourhood which became known simply as "the bell foundry". Bells are made by hand, using traditional techniques and processes that foundrymen know well. At the Colbachini foundry, skilled workmen handled every phase of bell production, from start to finish. Initially, the business was concentrated locally but it progressively expanded all over Italy and later beyond national borders and to other continents. January 17th, 1898 is a historical date for the Colbachini family. Pope Leo XIII granted the company the prestigious title of "Pontifical Foundry". 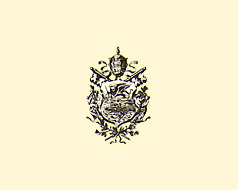 Even today, the establishment "Stabilimento Colbachini SpA-1745" is still the only maker of bells in the world with the privilege of stamping its products with the papal coat of arms.